Just clip on the grid of a suspended ceiling and hang plants, signs, mobiles, et cetera. 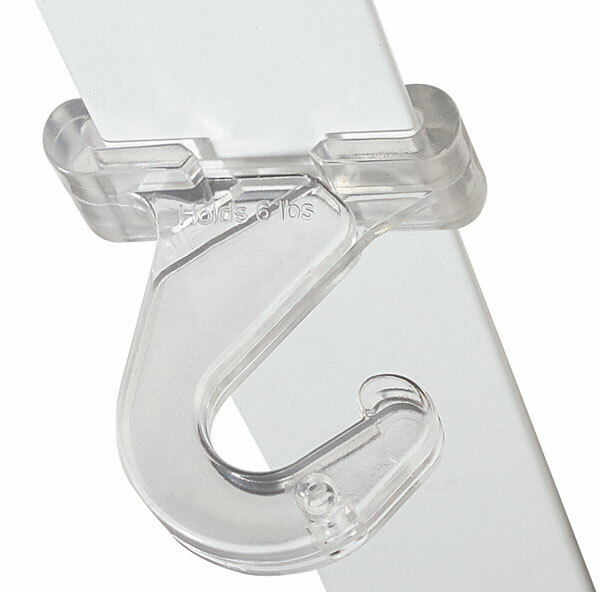 The Invisible Ceiling Hook is made of clear plastic and is easy to place on and off. Comes in packages of 2. ® Adams Manufacturing is a registered trademark.